Do you need help deciding which rug to choose for your room? 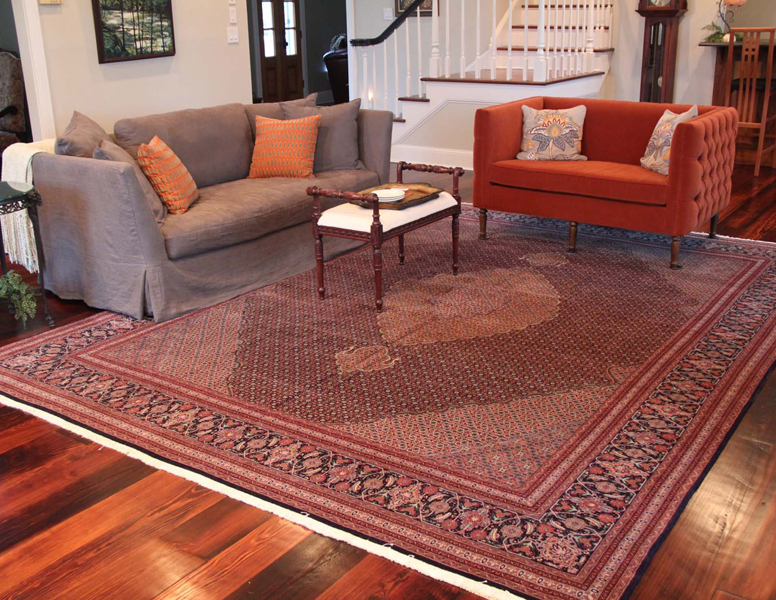 Let us assist you in finding the best rug that fits your needs. We will need to know some information about your room so we can get started. Our interior designer will choose from our huge selection of fine rugs and create sample collections for you to choose from. If you prefer to call us and discuss selecting a rug for your room, please feel free to do so. We can be reached at 1-800-516-9373, Monday-Friday 9am-5pm PST. What type of room is the rug for? If available, please e-mail an image of the room to info@catalinarug.com after submitting this form. We will use the image to better understand the look and feel of the room to provide the best recommendations possible.